I HAD to have Jeffro Security scope out the new digs! Nice gesture, JTM. 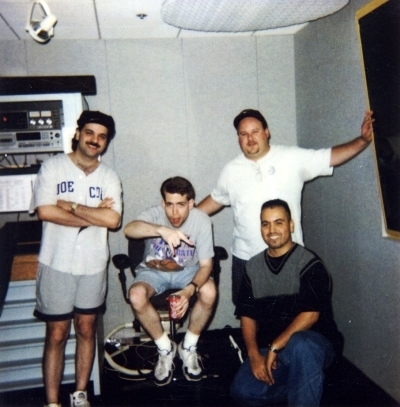 Published December 8, 2015 at 400 × 407 in 92.7 Kiss-FM / Chicago, IL (1998-99).